I’ve been bitten by the travel bug yet I couldn’t go anywhere even if I want to. So I decided to surf the world wide web to satisfy my itch to travel. 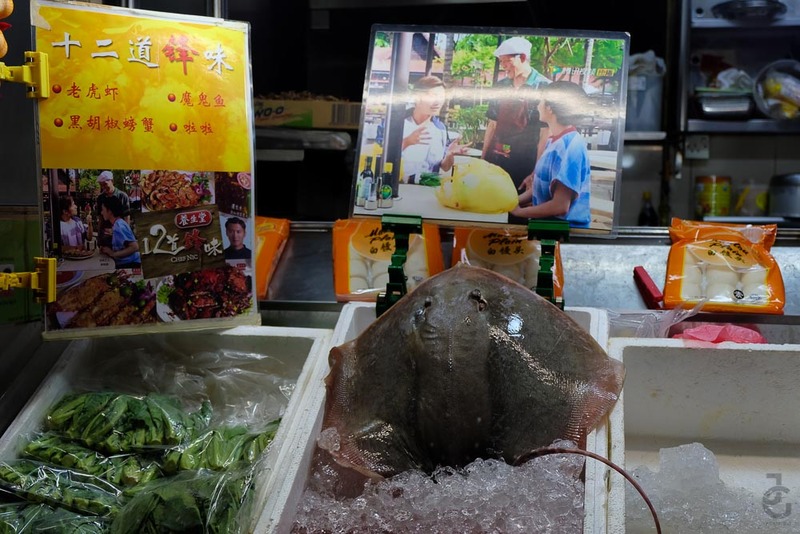 While I’m at it, I unearthed some photos on my laptop and found that I have a few stories to share, particularly food and most are from my recent trip to Singapore. 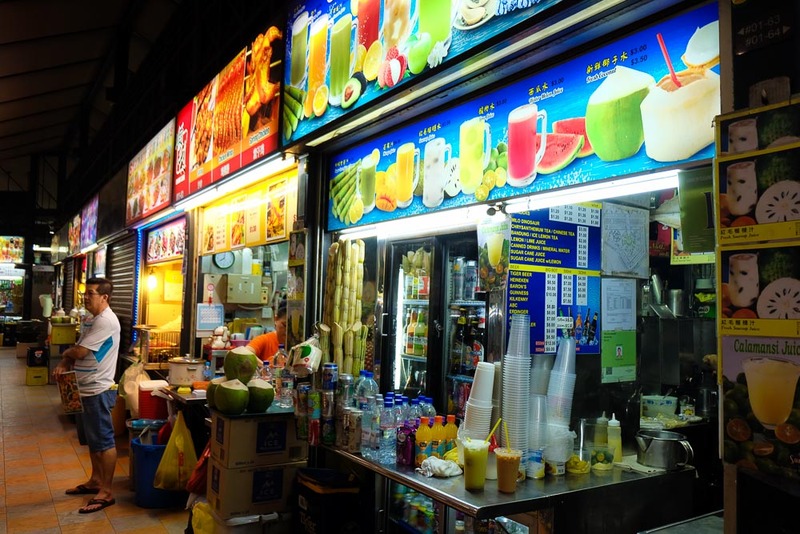 They say if you’re seeing Singapore, you must add eating at a hawker to your itinerary. So the last time I was there, I made sure not to miss it. Luckily, I was with a group who have the same intention. 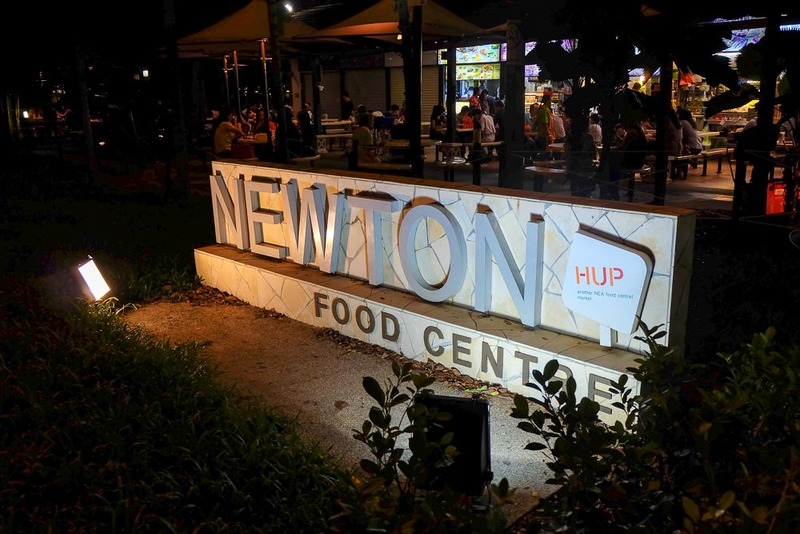 So off we went to Newton Food Center. From our hotel that’s just around the corner of Orchard Road, we decided to take a cab because we were already hangry (hungry + angry) from all the shopping & walking we did. Heehee. 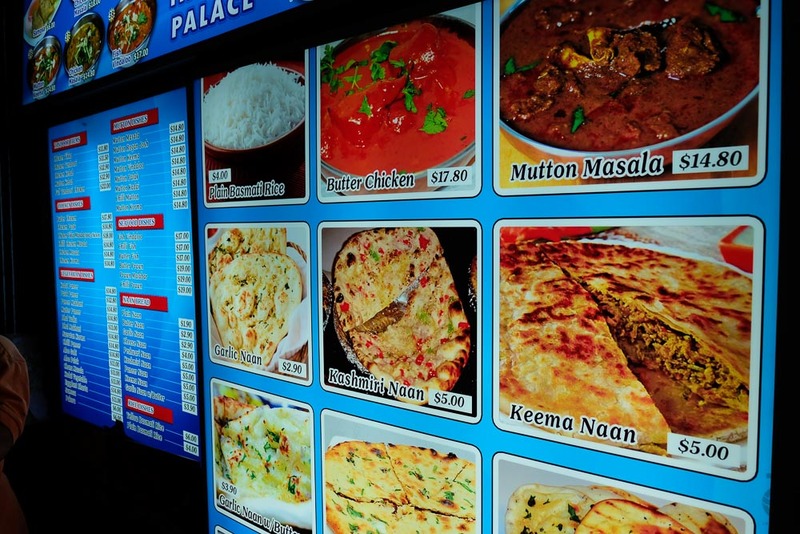 Brightly lit menu boards, stall after stall, making it hard to make deadma haha! (not notice) the variety of food each one offers. Since we came hungry, we were pretty much sold to eating everything that caught our eyes. We had to control ourselves as we were tempted to order everything that’s on the menu. 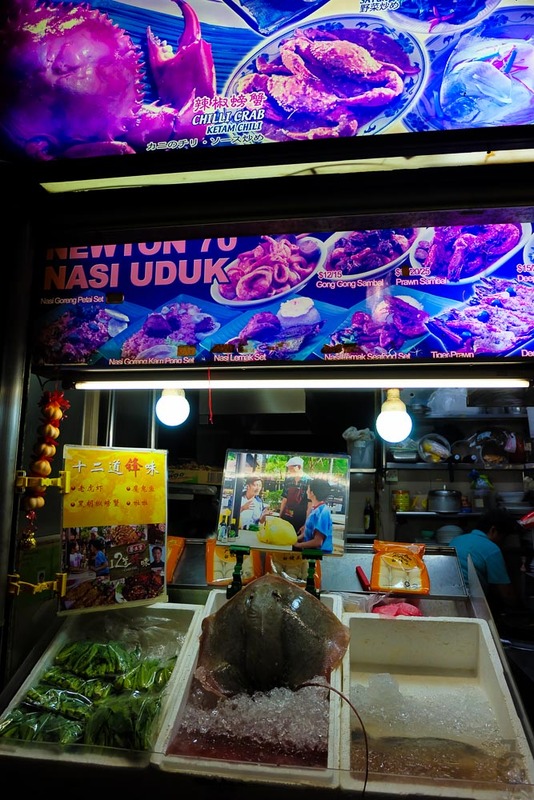 There’s also fresh seafood displayed on some stalls which may or may not entice you to get. 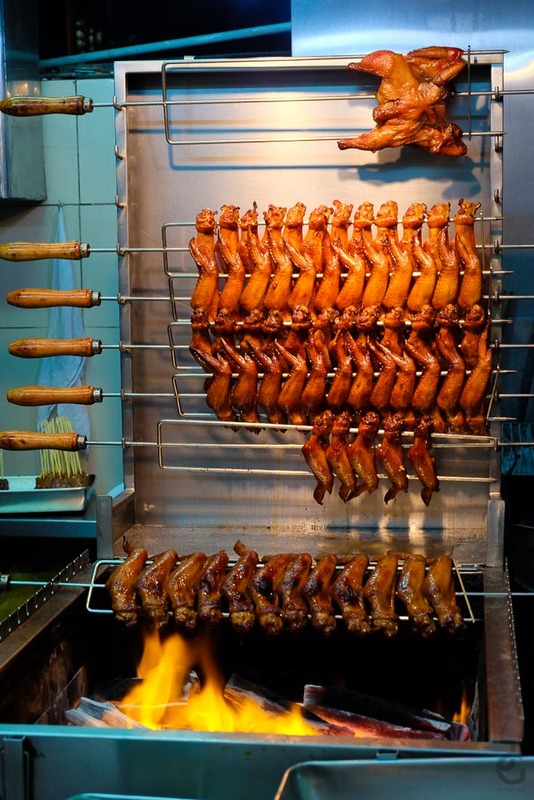 I was literally salivating every time we pass by a stall. There was probably around 40 (or more?) stalls around the complex and I was completely sold to whatever it is they’re offering. Because I don’t do well with so many choices and options. Hahaha. Luckily, the people I was with were more decisive than I am. So after touring around Newton Food Center, we’ve managed to agree on what to eat. 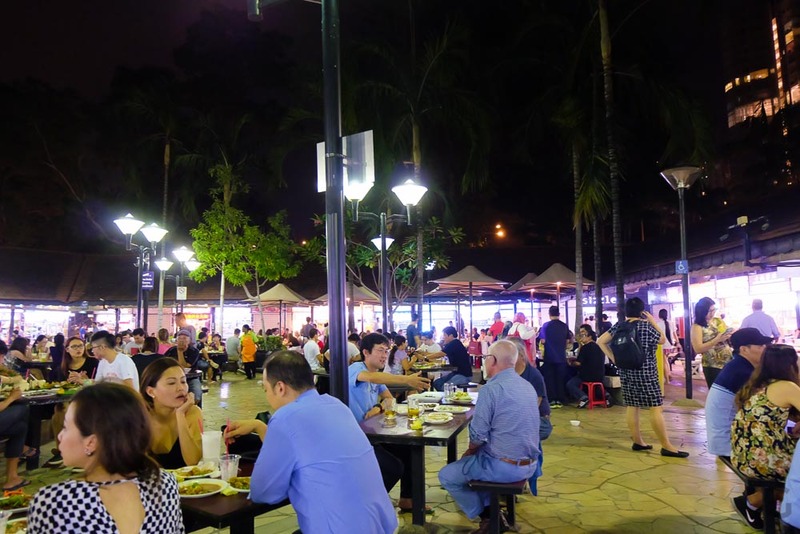 Most of the people at the hawker place came from work to enjoy a hearty meal, making it packed for a weekday. Newton Food Center reminds me much of the Philppines’ very own “dampa” which is a seafood market where you can have your choice of fresh seafood cooked the way you like. 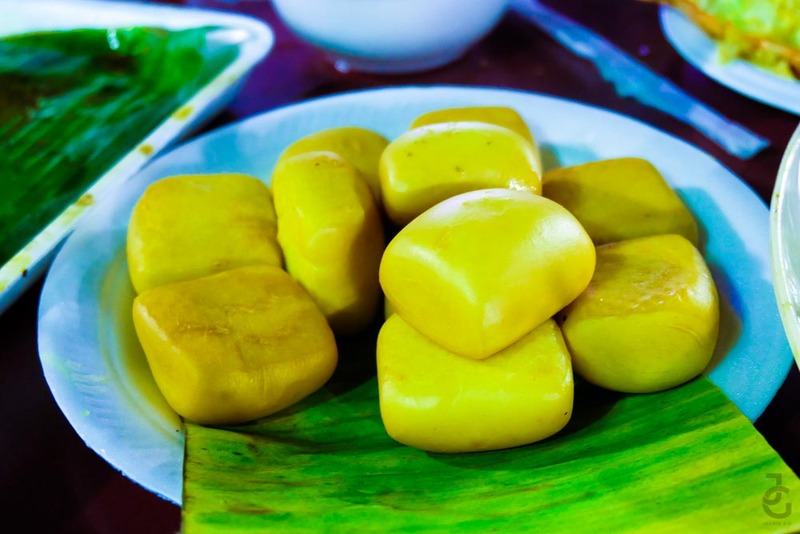 The culture is similar as vendors would insist on ordering from them. There were a few vendors at Newton who knew we are tourists and were very eager to get our orders to the point that they offered to get us a table and leave their menu with us. I honestly felt pressured, but if you’re firm and know what you want, you won’t get swayed easily. 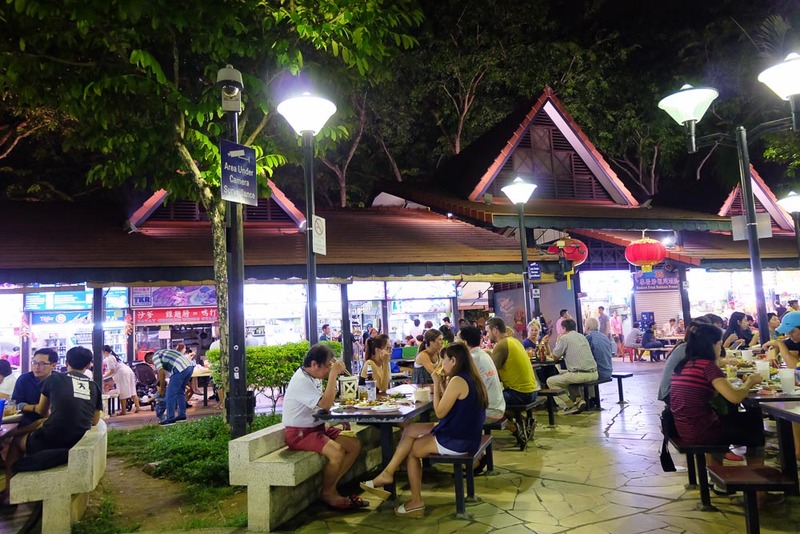 I love the lively ambiance and the smell of food that surrounded us. So much so that when I went back to the hotel, the clothes I was wearing were chili crab scented. 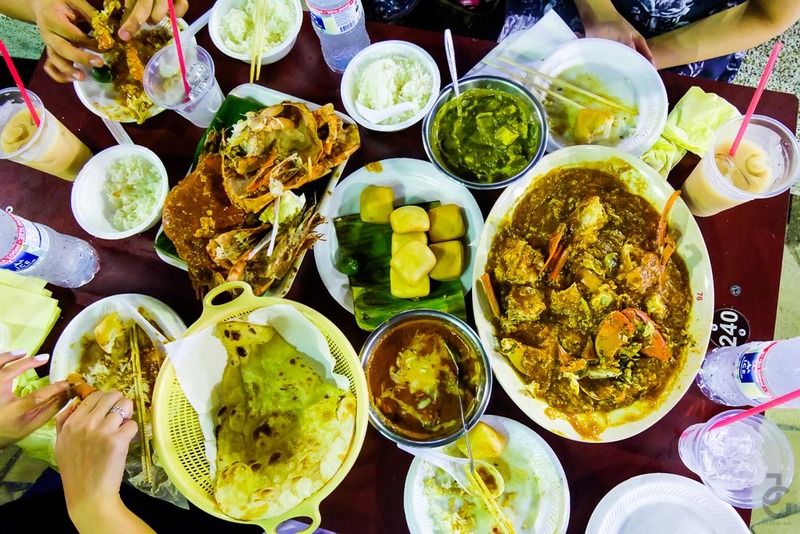 Deep fried buns are paired best with chili crabs. 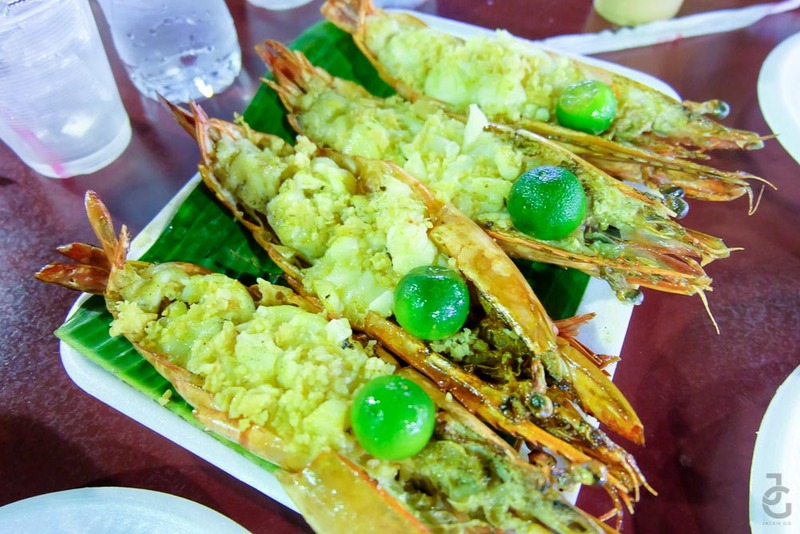 Garlic buttered prawns. Cereal prawns The star of our dinner, chili crabs! We ordered rice, naan bread, chicken curry and another curry dish because we’re foodies like that! Heehee. Take note that we’re only 4 – three ladies and one gentleman. Imagine the locals surrounding us kept on looking at us like we’re crazy for ordering this much food! As if we weren’t full enough that we decided to have dessert. 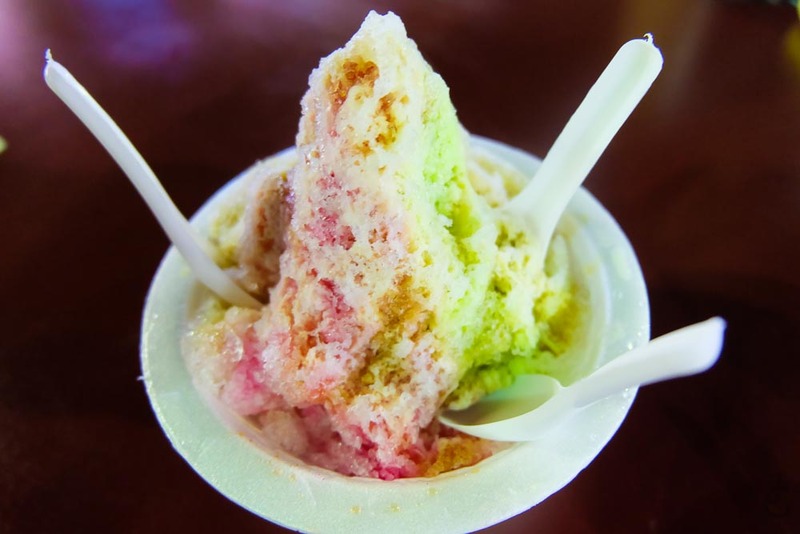 Shaved ice with an assortment of toppings and syrup flavors. Reminds me of the Philippine version that is Halo-halo. My first time at Newton Center was definitely one of the best food trips I’ve had in my life! But like any other tourists, I wish I knew a few tips before I went here. So I’m ending this post with a few realizations which I hope you pick up a thing or two from. 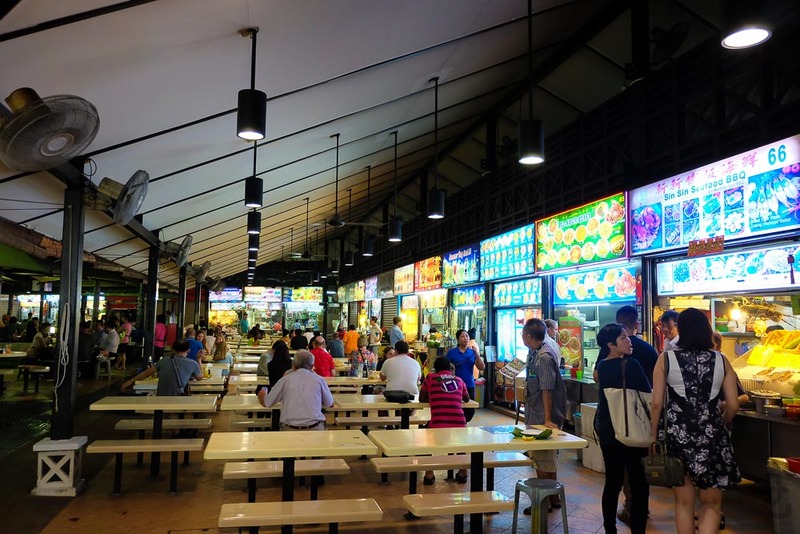 When eating at a hawker centre such as Newton, don’t get pressured to order or buy from the aggressive vendors. Politely decline if you don’t feel like ordering from them. 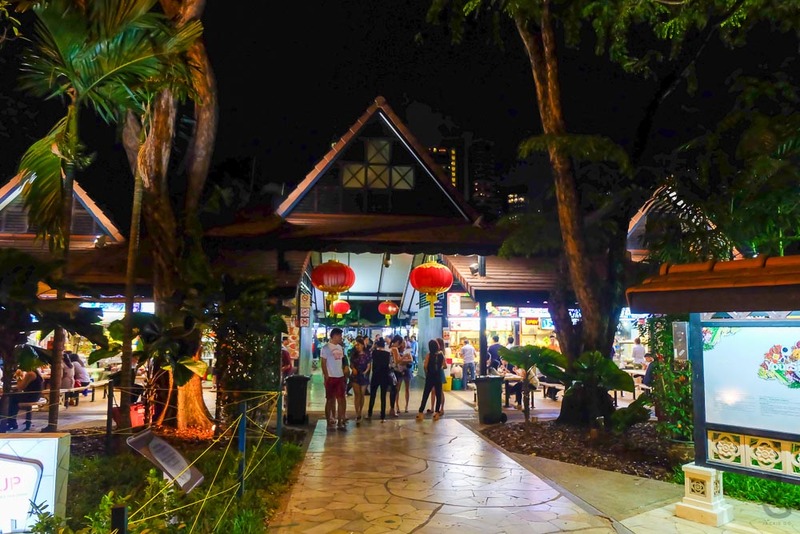 They tend to shove the menu to your face and would assert and assume that you’d be interested in whatever they’re offering because, after all , you’re there! 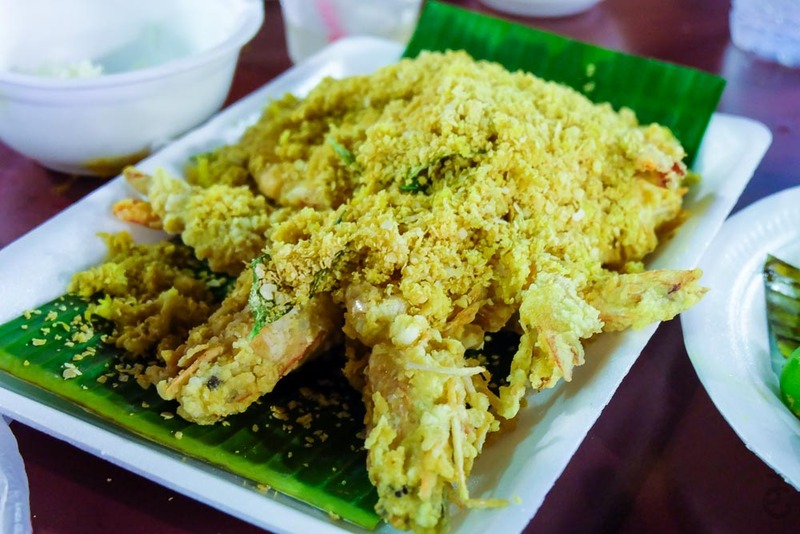 Most of the best sellers (prawn and crab for example) are priced per gram and there’s a chance of language barrier so it’s better to ask for the total weight so you know the exact amount you’re paying for. Ask also if they have service charge or other additional charges. So I suggest to get the bill shortly after you ordered, so you won’t get bill shocked (like we did). We were so hungry that we ordered away and didn’t really computed our bill. 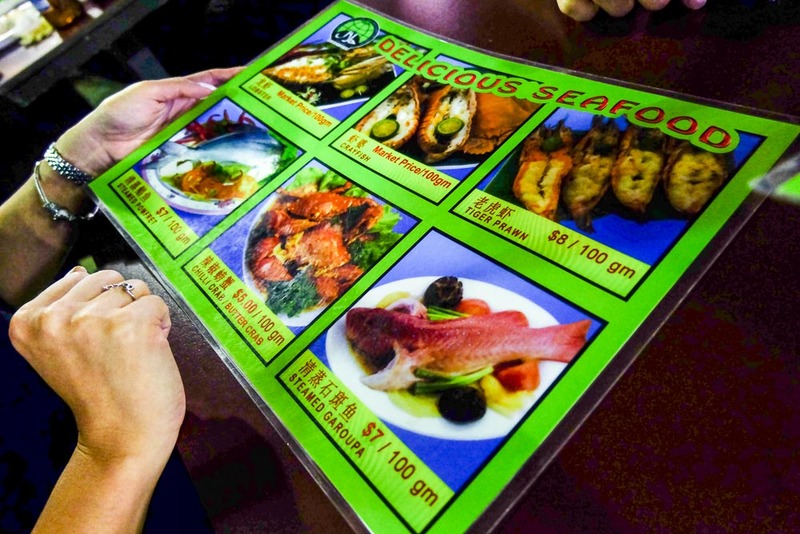 Most dishes are at 5-20 SGD. 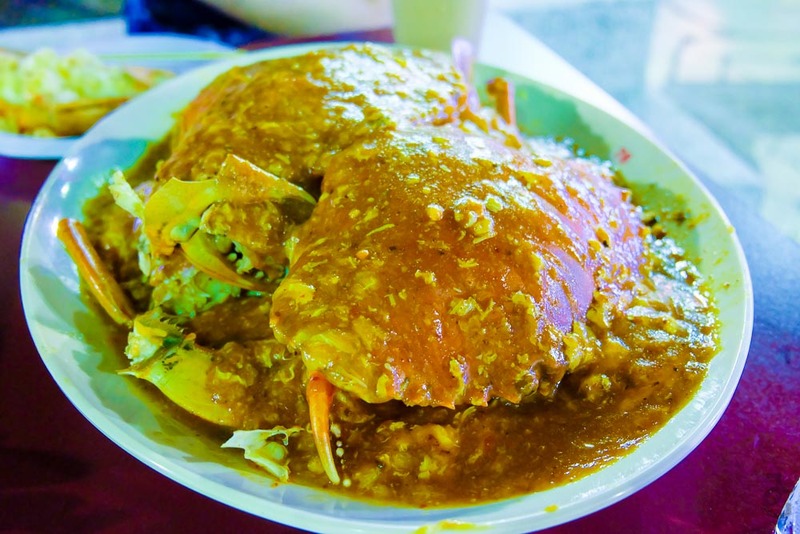 Chili crabs get more expensive for it’s at 5 SGD per 100gm, you do the math. Best to come prepared. Bring tissues and wipes so you won’t be forced to pay for a sheet or two of wipes which were being sold at 1 SGD, if my memory serves me correctly. Haaay, I wish I can travel again soon even just to eat and be in a different place. Hopefully, my Japan dreams will come true next year.